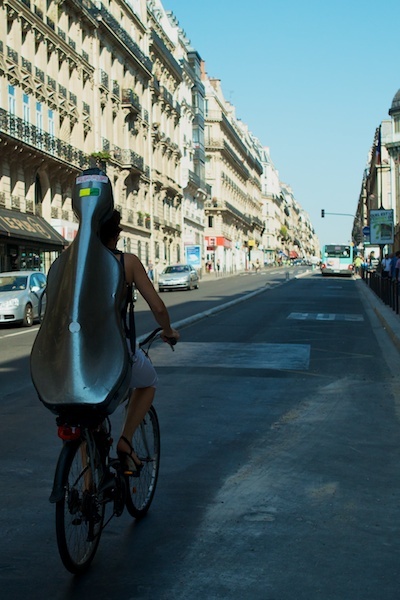 I arrive in Paris next week, about this time, and expect to see more cyclists like this cellist spotted last month. I’m there to speak to ACTE during their international conference and ride bikes, of course. Before that trip though, it’s more Cyclocross here in Seattle. Also, got to check on Joey and make sure he’s ok.